Ideal Visibility is a Digital Marketing Agency with focus on Search Engine Marketing. With focus on Pay-Per-Click and Search Engine Optimization services, we help small to medium-sized businesses achieve visibility by reaching more customers. 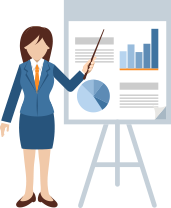 Your company will benefit from our experienced, professional staff and a dedicated Ideal Team Member to that insure your marketing goals are achieved every month. Give us a try and you will see why we are one of the fastest growing Digital Marketing Companies in the United States https://esportsbetstar.com/csgo/. 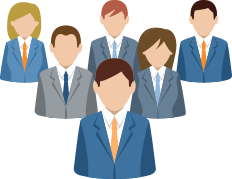 At Ideal Visibility, you will benefit from a dedicated Ideal Team Member who’s one responsibility is to insure your online marketing goals are achieved. With monthly one-on-one meetings, you will get a chance to see your monthly progress, reporting, and adjust your strategy any way you see fit. 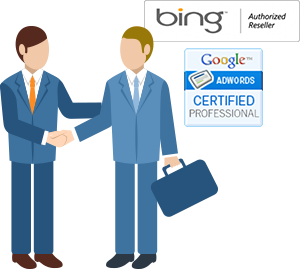 Every Ideal Team Member is certified with Google Adwords and Bing Ads and has a minimum experience of 5-years. Why is this important? Your dedicated team member will be proficient in Google Adwords and will insure that your online marketing strategy is ethically managed per the guidelines of Google Adwords and Bing Ads.